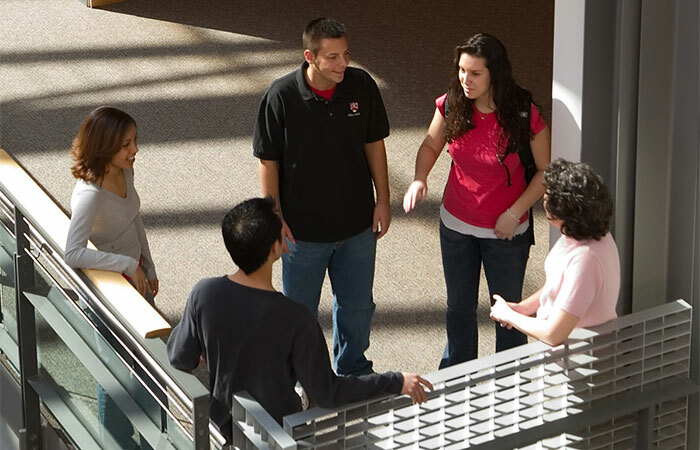 The department of Biological Sciences at Rensselaer encompasses a diverse and inherently interdisciplinary portfolio of research. Our faculty, graduate students and undergraduates are deeply involved in the work of pushing boundaries and inventing solutions. They are exploring areas at the forefront of modern biology, including molecular mechanisms of aging, nanobiology and nanotechnology, genetics of model organisms, microbiology and host-pathogen interactions, and synthetic biology. Biochemistry focuses on the interconversion of metabolites in the many complex reactions of life including the mechanisms whereby enzymes catalyze and regulate these reactions, the metabolic pathways and biochemical communication across cells and throughout organisms, and the structure and function of the molecular components of living organisms. Biochemists advance the frontiers of research in both the basic life sciences as well as in applied fields such as medicine and biotechnology. 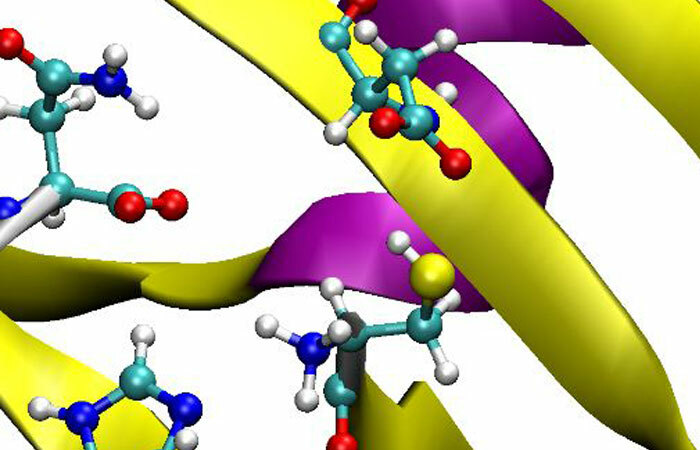 Researchers at Rensselaer are tackling stimulating questions including the bioenergetics of microorganisms, the conversion of chemical energy into force and motion by molecular motors, the transport of ions across membranes, the importance of DNA repair to aging, cell cycle control, and metabolic engineering of biochemical pathways. 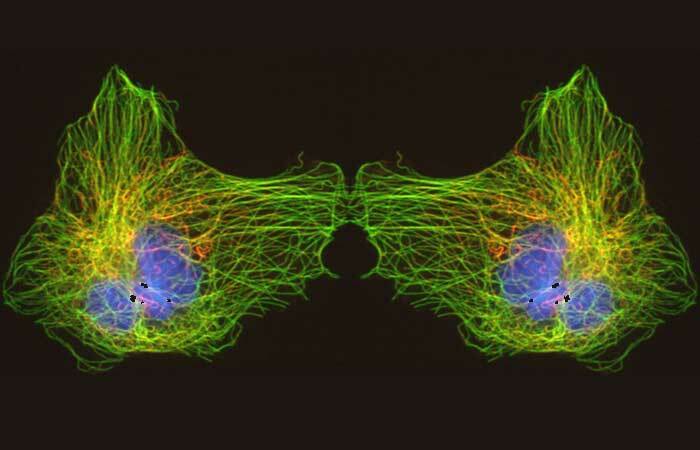 Cell, molecular, and developmental biology seek to understand how cells work, how they coordinate their actions in tissues, how these processes change during development from a single fertilized egg to a complex multicellular organism, and how these processes go awry in disease and with aging. These studies rely on the use of a wide range of experimental tools and analytical methods, including those of molecular biology, cell biology, genetics, biochemistry and biophysics as well as computational modeling. Insights gained from basic cell and developmental biology have particularly important applications for understanding and treating cancer, a disease in which cells behave inappropriately, in part because developmental programs are wrongly activated. Cell and developmental biology is a unique strength at the Biological Sciences department. Scientists are studying key questions such as cell-cell interaction and development in a variety of model systems such as yeast, worms, flies, mice, and mammalian stem cells. Innovative pedagogy, inspired by creative collaborations across STEM disciplines, arises from rigorous scientific analysis of research data that capture students’ thoughts, beliefs, and knowledge about a subject. This information is then used to design and test new teaching techniques and learning environments. 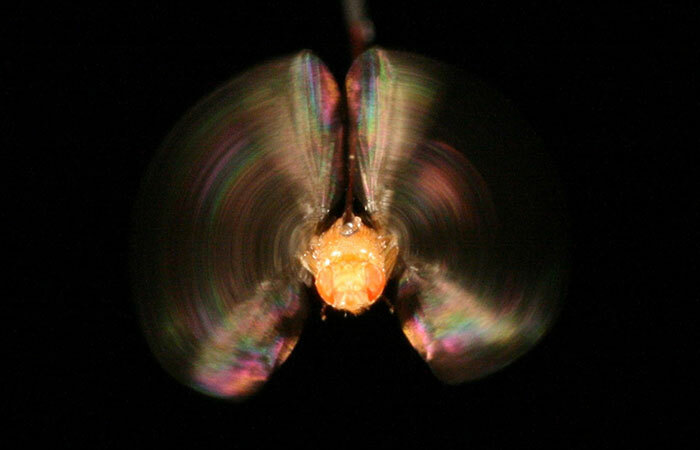 The Department of Biological Sciences has a long and distinguished history of innovative pedagogy, including the development of interactive, web-based studio teaching, conducting independent biological research in laboratory courses, and transforming traditional lecture-based approaches into highly interactive, student-centered, problem based learning environments. Faculty are collaborating with other STEM faculty to apply sophisticated math and computer science skills in our courses to address complex problems in modern biology, including the causes of neurological diseases and cancer. At Rensselaer we include real-world research projects in our courses that involve genome sequence analysis, genetic engineering and gene expression in model organisms, and fluorescence imaging of living organisms. These are complemented with statistical modeling of gene expression, including cluster analysis techniques and principal components analysis. In addition, we are developing lecture-free classroom environments where students design and execute problem-based learning projects. Biophysics studies biological systems from the perspective of physical sciences. In this new and interdisciplinary area, biological phenomena and structures are studied and explained using the ideas and quantitative methods of Physics and Chemistry. Such methods are particularly suited for studying macromolecules of great importance in biomedical science, such as proteins involved in infectious diseases, cancer, heart diseases, and Alzheimer's disease. Biophysics researchers at Rensselaer are tackling key questions in energy transduction, molecular motors, protein folding, protein structures and protein dynamics. A variety of methods are being employed to address these questions including X-ray crystallography, electron microscopy, nuclear magnetic resonance, surface plasmon resonance, muscle mechanics, presteady-state kinetics, single molecule tracking, and bioinformatics and computational biology. The field of ecology and evolution represents an area of interdisciplinary research that is focused on understanding the biodiversity of Earth, how evolution generates biodiversity, how a diversity of species interact with each other and the environment, and the impact of humans. Understanding ecology and evolution is critical because many of the world's most pressing issues are environmental issues. Global warming, acid rain, water resources, chemical pollution, invasive species, emerging diseases, and declining biodiversity are just a few of the environmental issues that students from our program will be trained to address. Our research focuses on many of these most pressing issues including the effects of contaminants and invasive species on aquatic communities, the ecology of microbial communities, disease ecology, the evolution of phenotypic plasticity, and climate change. Additional resources include research and educational opportunities at the Darrin Fresh Water Institute (DFWI) located on Lake George in the Adirondacks. The DFWI conducts a diverse array of programs in freshwater biology and environmental sciences and is actively involved in the Jefferson Project. 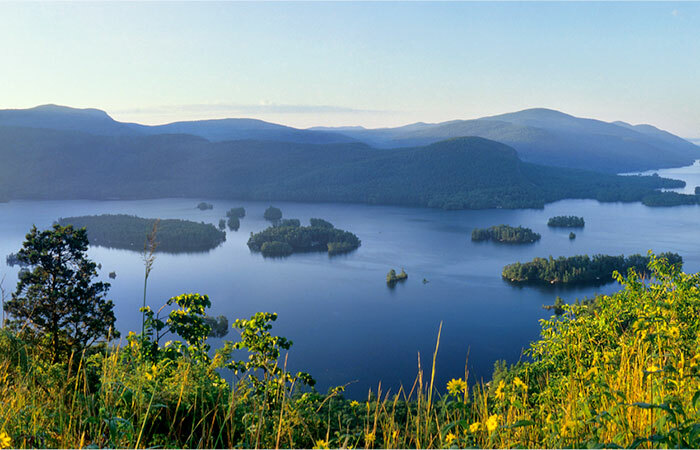 The Jefferson Project at Lake George was established in 2013 as a strategic partnership between Rensselaer, IBM, and the FUND for Lake George with the overarching goal to understand and manage complex factors that threaten one of the world’s most pristine natural ecosystems. Rensselaer students and faculty are directly involved in the Jefferson Project using an unprecedented array of new tools which will fuse monitoring, modeling, simulation, experimentation and forecasting to inform and compel decision- making for lasting protection of Lake George. This powerful model will deliver ecological benefits that will be felt throughout the U.S. and globally. 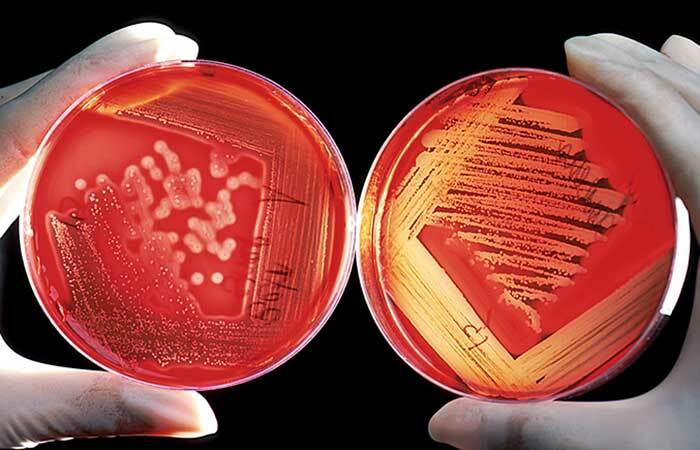 Microbiology is the study of microscopic organisms including bacteria, yeast, and viruses. These microbes are found in every environment on the planet reflecting an enormous diversity in metabolic lifestyles. While multicellular life is confined to a relatively narrow environmental band, there are microbes that live in the boiling temperatures of thermal vents, the freezing waters of the Arctic, at high pressures at the bottom of the ocean and in geological formations deep underground. To be able to live in this huge range of environments, microorganisms have evolved to an enormous range of metabolic capabilities. Rensselaer research seeks to understand the metabolic processes that enable this diversity, and to exploit these microbial communities for the design and development of new chemistries, to engineer genetic networks to control gene expression, and to optimize enzymatic processes. Human health and disease are strongly affected by microbes. In fact, most communicable diseases are the result of microbial pathogens, and learning to kill or control these organisms is a significant part of both Microbiology and Medicine. Yet at the same time, human health and well-being is dependent upon our microbial communities, i.e., an individual’s microbiome. Rensselaer research is investigating this new frontier to develop strategies that target an individual’s microbiome for personalized medicine. Neuroscience is the study of the brain and nervous system and the ways in which these systems process information. This field is diverse and interdisciplinary and uses approaches ranging from those of biochemistry and biophysics to those of molecular and cellular biology to those of organismal and systems biology. Work in this field seeks to understand how the nervous system develops and functions normally and what goes wrong in neurological disorders. 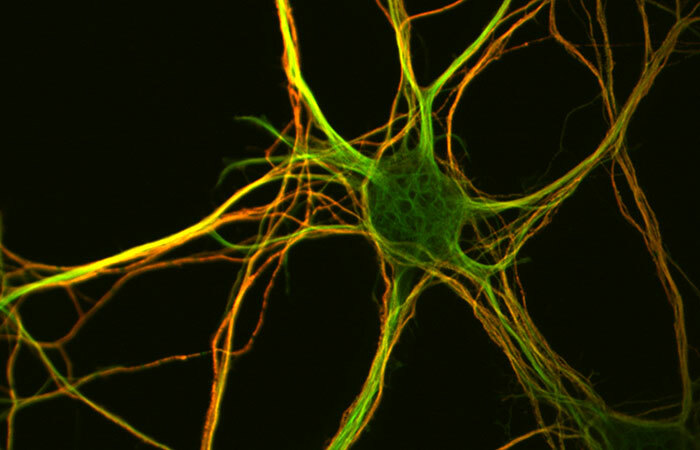 Neuroscience research at Rensselaer utilizes several model systems to address key questions in neuronal development, neuronal functioning and neurological disease pathogenesis. Bioinformatics is the application of statistical models and databases to answer questions about biological systems. 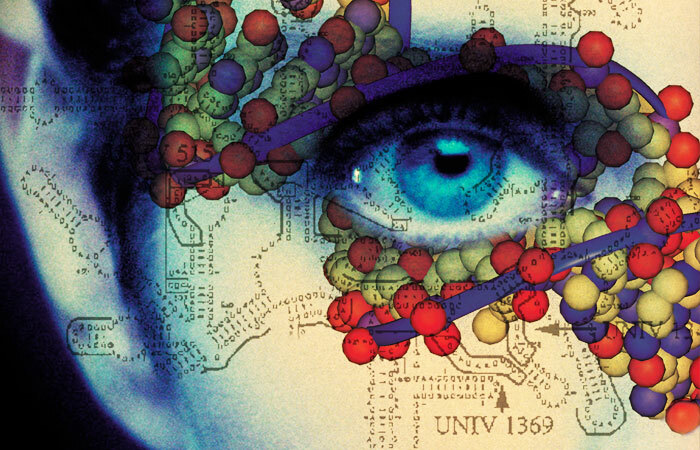 Computational biology is the study of biological systems through modeling, theory and simulations. Research in this field draws from a broad base of sciences, from physics and chemistry to biology to math. Researchers at Rensselaer are applying computational methods to the understanding of diverse biological systems, including RNA structure, gene structure, protein structure, protein interactions, protein folding, protein design, drug design, RNA folding, molecular dynamics, and phylogenetic analysis. New computational methods are being developed including advanced sampling methods, dynamic programming, hidden Markov models, and many more.